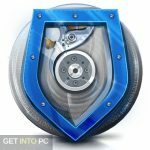 Rufus Free Download Latest Version for Windows. 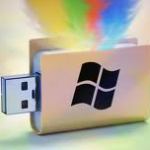 it is full offline installer standalone setup of Rufus Tool for USB Boot Creation for Windows 8.1 / 8 / 7. 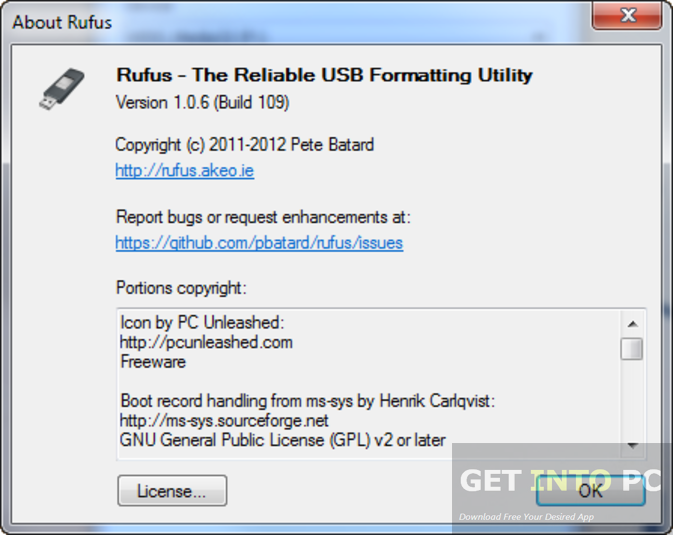 Rufus is an application that can be used for formatting and creating bootable USB drives. Rufus will provide you both standard and advanced level so that you can select the one according to your preferences. The interface of Rufus is quite simple and resembles the Format panel in Windows built-in features which makes life more easy for everyone as all of us have encountered the format panel that Windows provides. 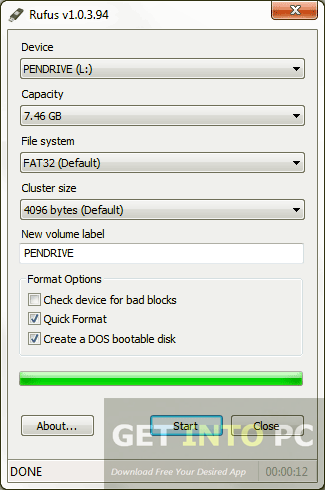 From the interface you can effortlessly select the drive of your choice and the partition scheme. You can also select the target system type and file system type as well. You can also Download WintoFlash which is great alternative. Rufus is quite fast when you compare it with its compatriots. The speed is almost doubled as compared to Universal USB Installer and UNetbootin. The program is multilingual and is supporting almost all the major languages of the world so that you can utilize it with more efficiency. 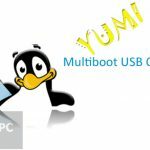 Universal USB Installer is another great tool to make bootable USB for windows and Linux. Bad blocks can be taken care of from the basic formatting options of Rufus and you can also select the algorithm type. 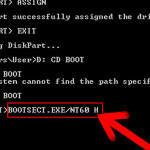 Bootable USB can be created from ISO image. The formatting process is fast and Rufus records all the activity in a separate panel and all the activity can be saved in a LOG file. Rufus ensures the formatting task to be very rapid and error free. Plus the program uses a very low system resources. 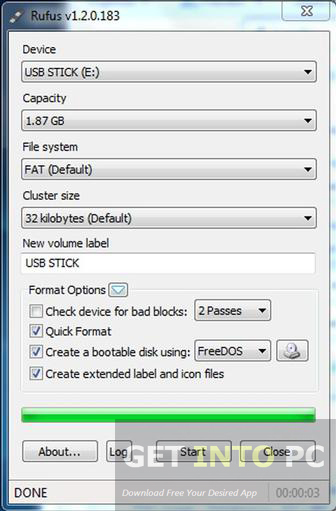 Conclusively we can say that Rufus is a simple solution for creating bootable USB drives. Below are some noticeable features which you’ll experience after Rufus free download. 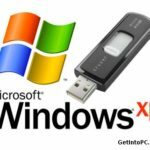 Simple application for creating bootable USB drives. Resembles Format panel of Windows. Quite fast compared to its compatriots. Bad blocks can be removed. Before you start Rufus free download, make sure your PC meets minimum system requirements. Click on below button to start Rufus Free Download. This is complete offline installer and standalone setup for Rufus. This would be compatible with both 32 bit and 64 bit windows.